The perfect gift for Christmas, a special Birthday treat or a Thank you to a friend. Our flavour gift voucher entitles the recipient to a dinner for 2 for with Flavour. 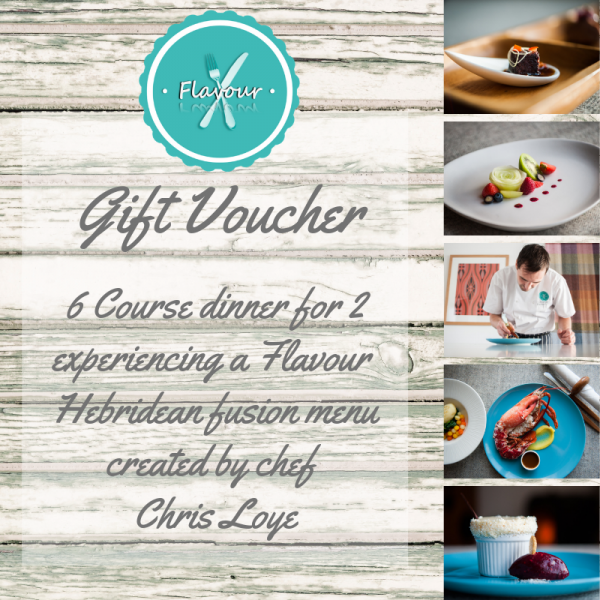 Enjoy our 6 course dining experience using local produce and speciality ingredients from around the world to create a Hebridean fusion menu. 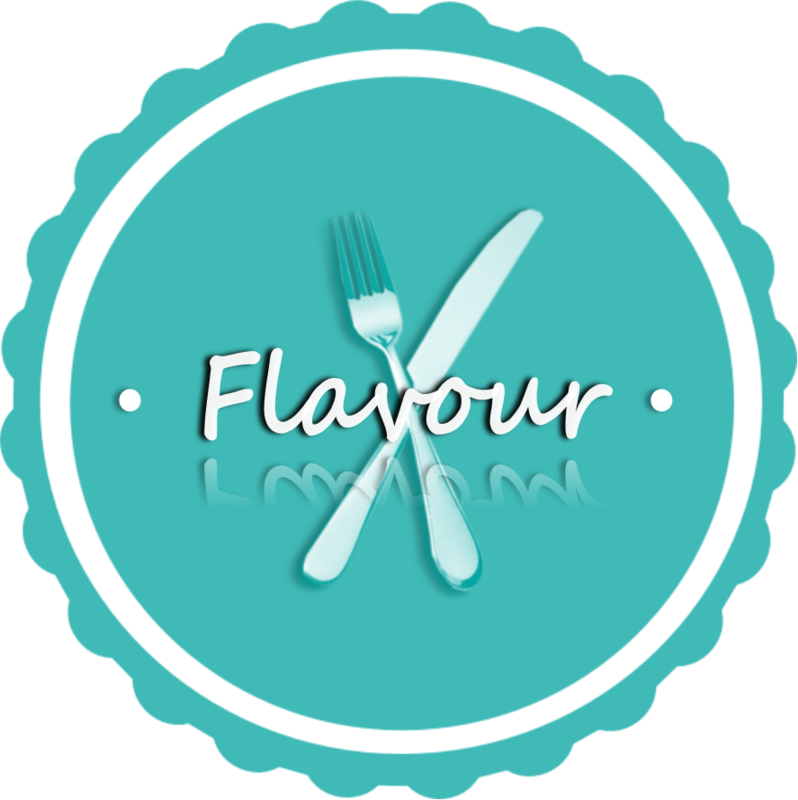 Our Chef Chris is happy to adapt the menus to suit any specific dietary requirements.